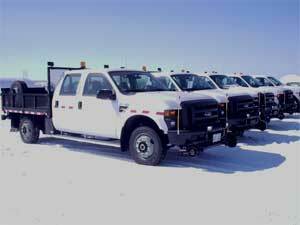 Euroway Industrial Service is located in Transcona, on the northeastern edge of Winnipeg. We are just west of the Perimeter Highway (#101). 245 Transport Road runs off of Redonda St. just north of Gunn Road. Please use the location map link below for more detail.